shopping – Sunshine. Whimsy. Tacos. I finally got around to viewing some of the commercials from this year’s Superbowl, and this one just left me feeling unsettled. About five months after I got back to the US, I talked about the level of insanely overwhelming choice in grocery stores here. At the time, I was still shopping the way that I did in Germany- one or two canvas bags of food at a time. Since then, I’ve expanded my shopping a little bit, but not very much. I still carry canvas bags into the grocery store, but sometimes I take plastic bags away with me also. My grocery habits are more expansive than they were while I lived in Germany, but they’re still nowhere near what they were before I lived overseas. I’ve actually taken photographs of every load of groceries I’ve purchased in the past sixteen months, so maybe I’ll come back to that in a future post. Since I got back, I’ve gotten a car and an apartment and all the trappings of American life- I’ve purchased a television and a vacuum, a microwave and a toaster. I’ve populated my apartment with furniture, although a large percentage of that furniture came from Ikea. Here’s the thing, though- I’ve never felt truly comfortable with simple accumulation. Those who have known me for years know that I had a slightly anti-stuff mindset even before I lived overseas. I’ve always gone through cycles of decluttering, and of getting rid of stuff. My aversion to just accumulating belongings is borderline pathological. Perhaps that aversion is part of why the Rocket Mortgage commercial leaves such a terrible taste in my mouth. It’s more than that, though. This commercial represents everything that I think is wrong with America’s consumer-driven, greed-centric culture. “Buy a house so you can fill it with more stuff so you can support the economy so more people can buy houses that they need to fill with stuff.” Lather, rinse, repeat. Maybe I’m in the minority here, but that cycle of buying and buying and buying doesn’t make me feel good. Even without getting into the environmental effects of this cycle, or the politics of finance, it just feels skeevy somehow. Buying to support buying to support buying feels so pointless, and basing a business model on the idea that other people should spend their money that way… well that just seems evil to me. What do you think, readers? Is there a Mr. Burns type behind this whole endeavor? Or am I just overthinking it? All I need is a pith helmet. So far, I’ve only opened a few of my snacks. 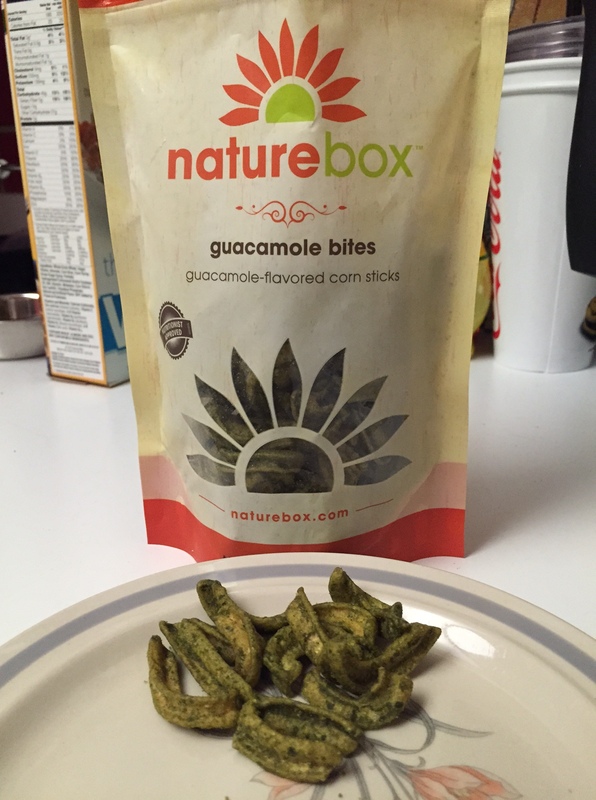 The guacamole bites are delicious, but wickedly salty. 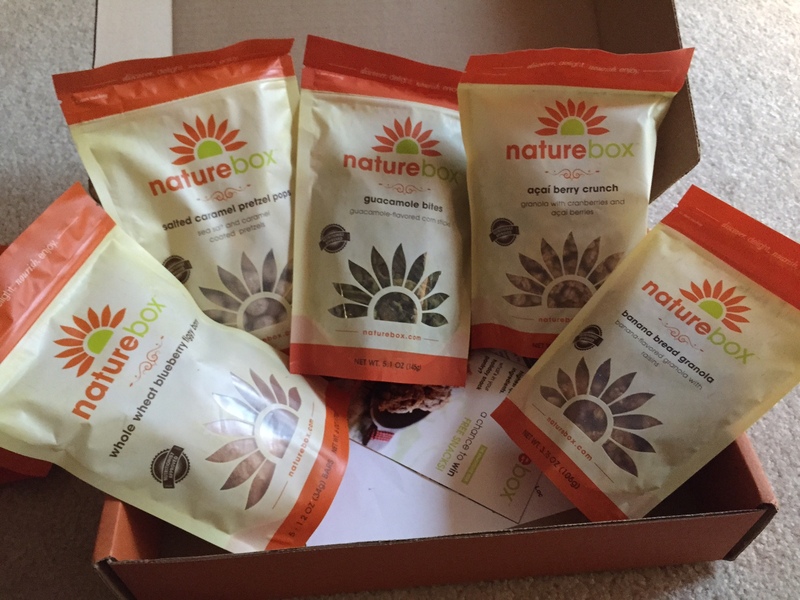 I won’t be getting these again because I can only eat a few before I need to rehydrate. 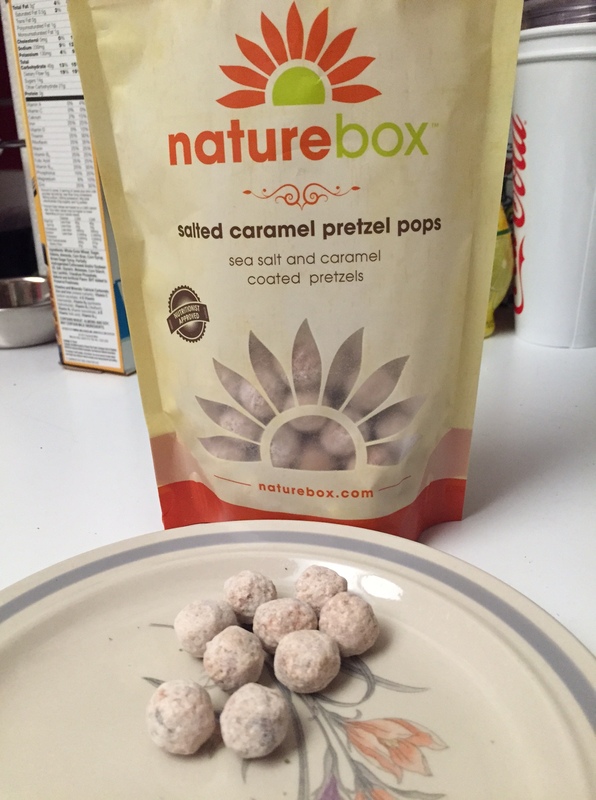 The salted caramel pretzel pops are sweetly delicious, however. And now for some random stuff… I’ve been having trouble this week coming up with a coherent blog post topic, so I’m just going with random stuff from my last seven days. For example, Amelie and I went to the South Florida Ikea. It’s a little different than Regensburg’s Ikea, but it’s similar enough in most ways to actually make me breathe a tiny sigh of relief at the sameness. Neither of us can pass a display of stuffed animals without playing with them, by the way. 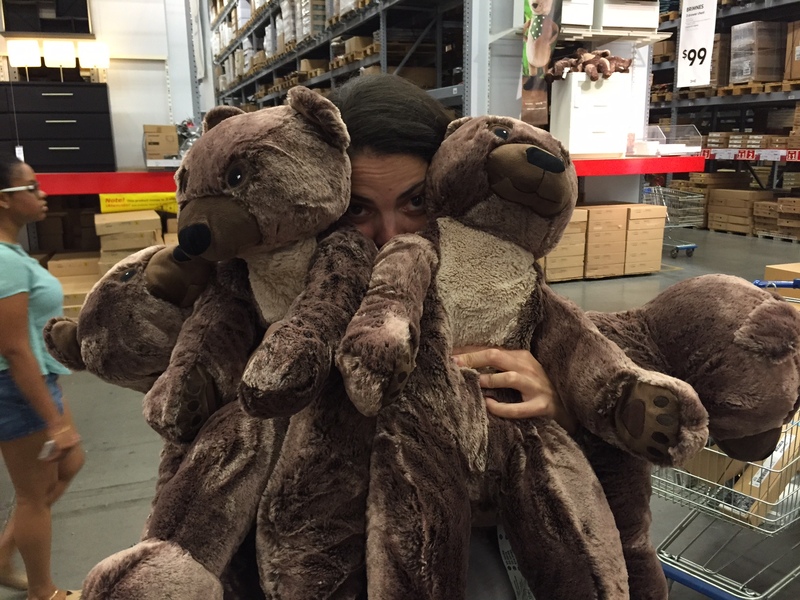 This is her with some bears. 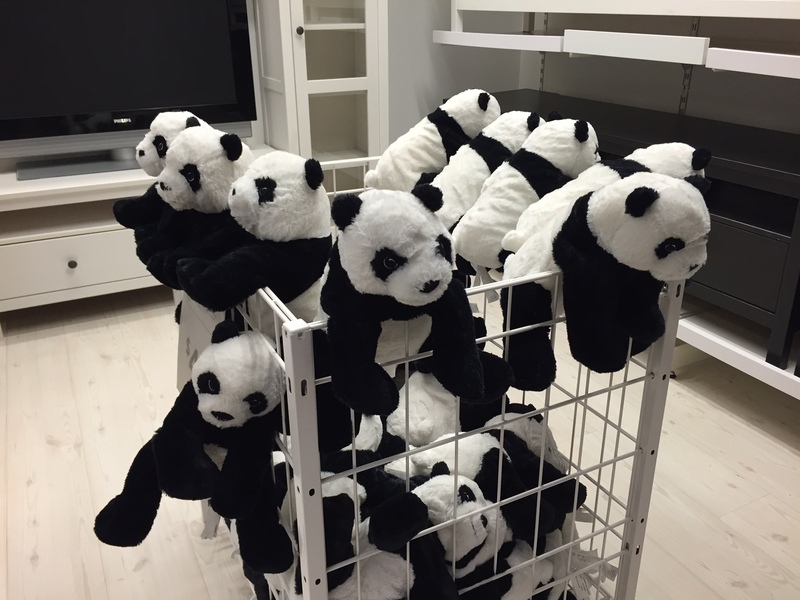 Every time I passed a bin of stuffed animals in the store, I tried to give them all better vantage points. This one was a joint effort. We are roughly twelve years old. I commented on one of my last posts about all the super nice cars in South Florida- not a day goes by that I don’t see a Maserati or a Lamborghini or a Ferrari. 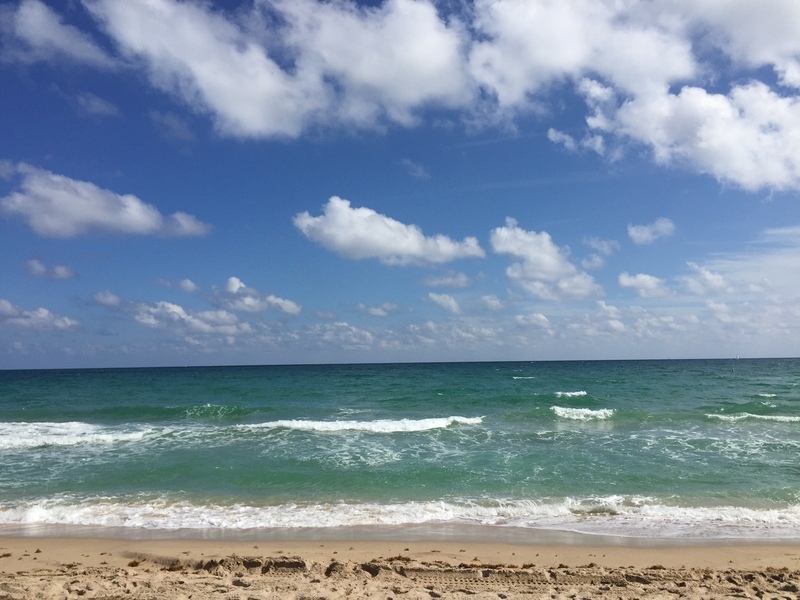 But not everyone in South Florida is rich, and sometimes you see the opposite end of the spectrum also. 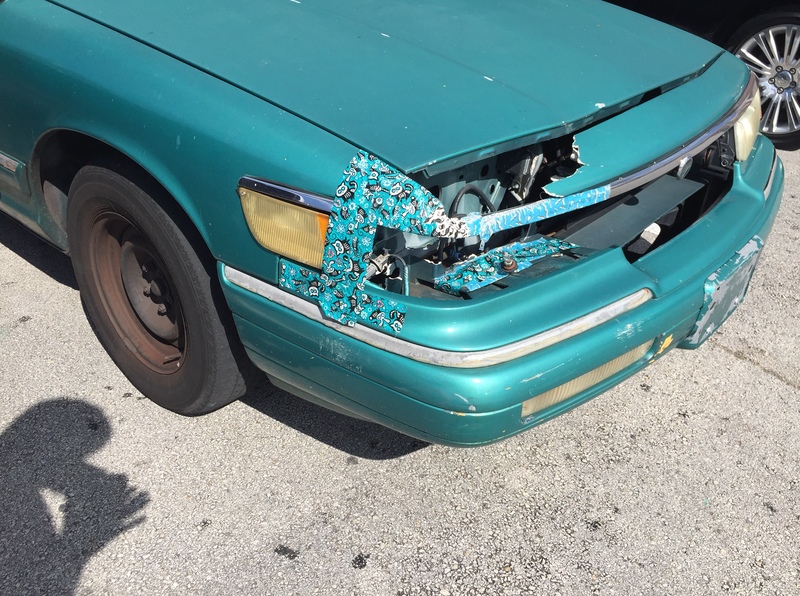 For example, this clever usage of custom duck tape was spotted in the parking lot at Target. Most of the time, it’s relaxing being back in the land of everyone speaking English. However, speaking English doesn’t mean you can type it. 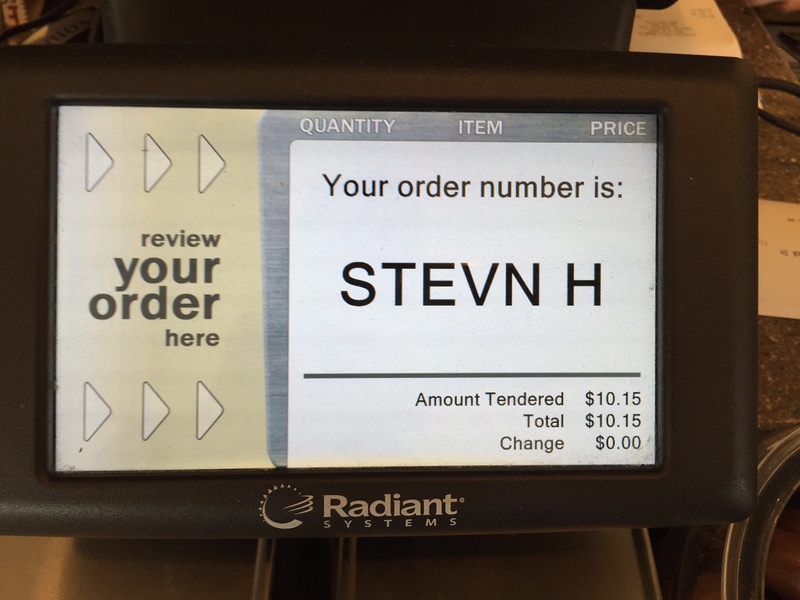 I promise, my name has never actually been spelled “STEVN” before, and I’ve no idea where the H came from. In my search for a new tagline, I came up with the idea a few nights ago to use “Whimsy is my resting state.” That wasn’t quite it, though, and so I decided today to rename the tagline at the top of the blog with “Sunshine. Whimsy. Tacos.” I really couldn’t leave the tacos out. Those who have known me for a long time know that for most of the last twelve years or so, I used Flintstones chewable vitamins. I wanted to take a daily multivitamin, but I cant stand the pill form vitamins I’ve tried, and the Chewables seemed like a nice compromise. When I got to Germany, I found that it was difficult to easily find the sorts of things that I used to just walk into Walgreen’s for back in the US. The brands just aren’t always available. When I ran out of my Flintstone’s, I had to decide what to do about my vitamin intake. 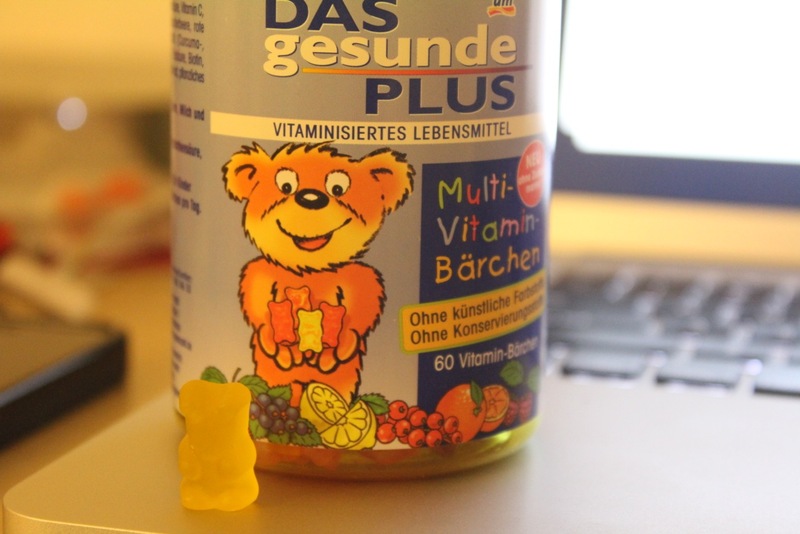 This is what I decided on: Gummi Bear vitamins. I eat a few of these every day. It’s fun. And tasty. And it’s theoretically healthy, too. It was the butter that did me in. The shopping carts are terribly amusing to me. They here have four independently oriented wheels so it’s much easier to roll a cart completely sideways at a perpendicular to your previous motion than with carts in the US. The first time I saw that action, I had a solid “what the heck? !” moment. I’ll probably never use one of the shopping carts though because I have to be able to carry anything I buy home, and it’s a good ten minute walk. Kaufland is a two level store. The upper level is where you enter and exit, and it’s a circle that takes you past some electronics, some housewares, and some liquor and candy. The first time I walked through, I was unimpressed because I didn’t even notice the flat escalators that went down to the lower level. The escalators are flat to accommodate the shopping carts, as it turns out, because the lower level is amazing- it’s where all the food is. The lower level is layer out as a huge circle with cold storage, a big fresh produce section, and a very, very wide selection. The selection is where I’m running into problems though, because I don’t know any of the brands. Sure, every once in a while, I’ll see a familiar name. So far, Palmolive, Kleenex, Calgon, and Swiffer are the names for home products that I’ve seen. And there’s Heinz, Uncle Ben’s, and Kellogg’s on the food side of things. (I was terribly amused at the McDonald’s brand ketchup, too.) Beyond that, the names are all entirely different. I can tell if I’m getting Kaufland’s house brand (Klassik, I think) easily enough, but anything else is sort of an unknown for me. Adding to the frustration is that the language barrier is thicker in the grocery store than in a lot of other places. I was getting dish soap this afternoon and I had to ask Robert if it said anything about cutting oil or grease because I don’t know the words for that yet. A lot of things are easy to spot because they just are- cheese is obviously cheese, in any language. 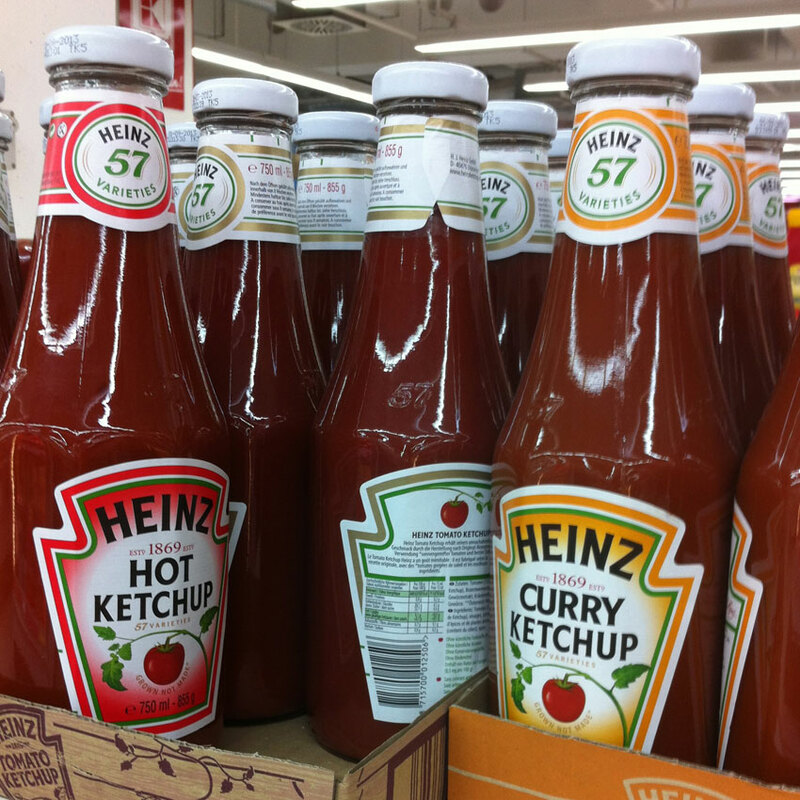 Ketchup is ketchup, even though you have some very interesting varieties that you just don’t see in the US. I was incredulous. The German word for butter is… butter?! Naturally. I looked around some more, and went another aisle or so down, and found… butter. A variety of types. (What the heck is truffle butter?!) The shapes and sizes were unfamiliar. Little tubs. Slabs that just felt oddly measured. No sticks- that’s not how it’s sold here, I guess. There were some odd little tubes, too. I stood in front of that butter case, muttering to myself as I picked up various types of butter, turned them around, and put them back, for the better part of five minutes. I’m quite sure that I was starting to worry some of the other shoppers. I eventually chose one slab and one tub, not even thinking to check for salting- apparently salted butter isn’t as common here, so I’m not sure how much I’ll enjoy the ones I chose. 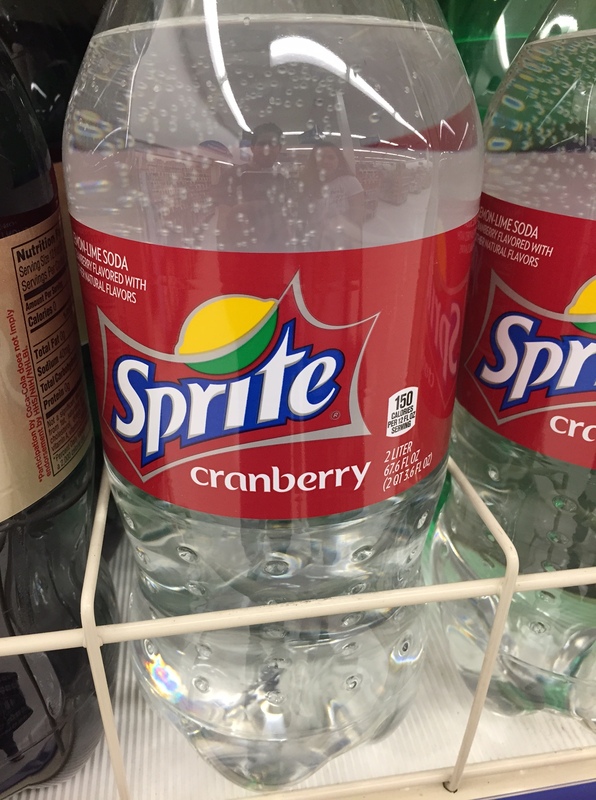 Oh well, it’s a taste adventure. My best score of the evening may well have been the lactose free, soy based chocolate puddings that I found. Well, at least I think that’s what they are. The word ‘dessert’ is very clear, and schokolade and laktosefrei are obvious enough. And the designs on the package look sort of puddingish. I’ve already gotten attuned to looking for the word “soja” on dairy types of products, because that’s German for Soy. Soja usually means laktosefrei, which means I’m a much happier person. I haven’t been hungry enough to try them yet- I had dinner right before I shopped because I know better than to grocery shop while hungry, even here. I can’t wait to try my schokolade dessert. It might even make me feel better about the butter.